Disclosure: This post is part of a sponsored campaign with Schleich. I received compensation for my participation, but my review and opinions are my own. For those who don't know, Schleich (Pronounced Shh-Like) was founded in 1935 and has been bringing figurines to life since the 1950's. In the 1980's, Schleich added animal figurines to their famous figurine line including the Smurfs, Snoopy, and the Muppet Show. Schleich animal play worlds and horse club span from the lost time of the dinosaurs to domestic and wild animals of the present day. To Facilitate this review, we were sent the Groom with Icelandic pony mare, Paddocks, A GORGEOUS Arabian mare, Haflinger mare, and Haflinger foal sets which feature amazingly realistic (Braided Pony Hair!!) and naturalistic horses on a smaller than life scale. Playing with these horses prompted Gabby to ask what the Horses eat, What their names are, which one is a boy or girl, What's Baby's name, etc. 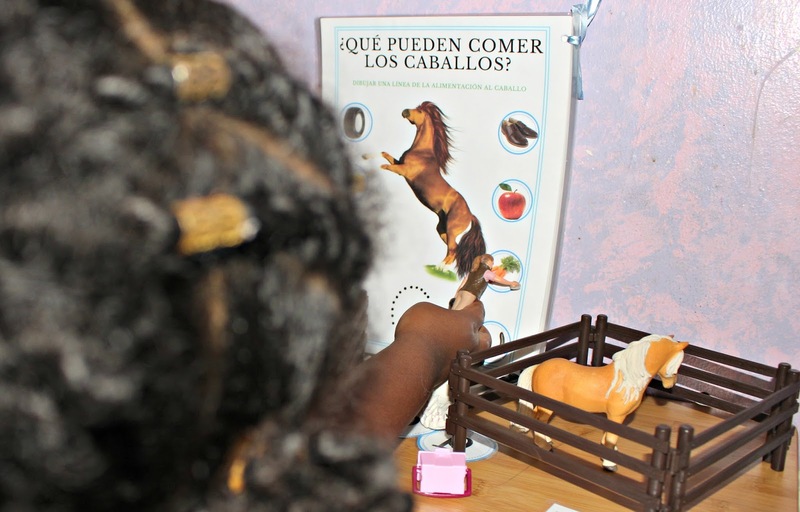 To help her learn some simple facts about Horses and teach her to spell certain horse related words in both English and Spanish, I decided to create a cute and simple Worksheet for my daughter to practice and learn from. My daughter is 4 and I know kids have short attention spans so I created this printable to be 8 pages Long + the cover and the Vocabulary sheet. You can print it on a 5x7 sheet and have something great for on the go! I decided to laminate it as well so that the sheets would last longer for us and we could use dry erase markers. Would you like to print out your very own Bilingual Horst Fact worksheet? Well, you can do so below! 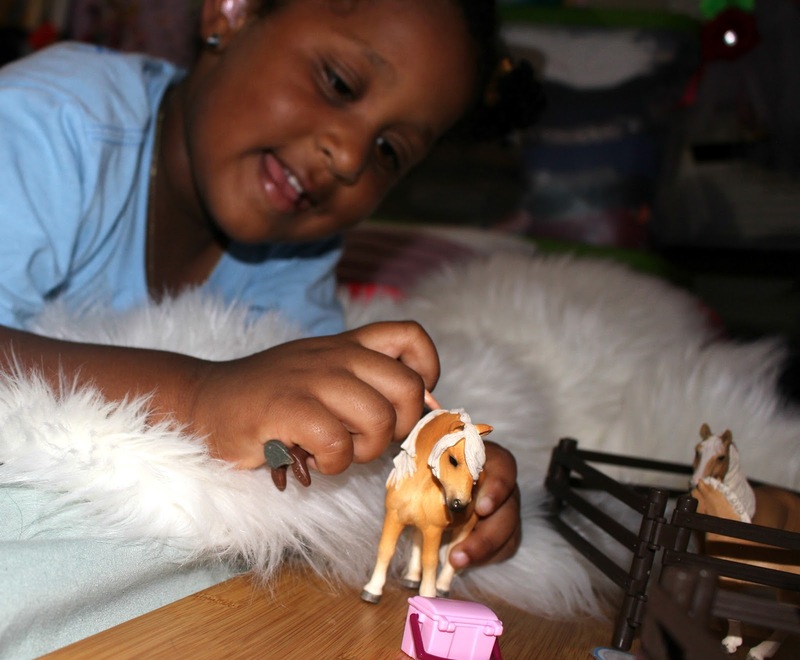 Is your Child a Horse Lover too? How would you go about turning play into education? My daughter has been horse back riding for the last year and loves it! Just recently she is getting Schleich! 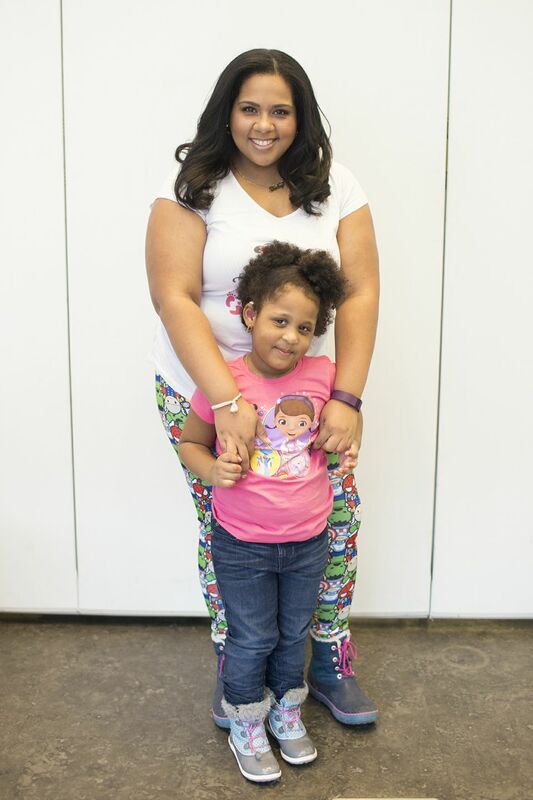 I can't wait to share this post with her! My niece LOVES horses so I need to show this to her. I love it! That is so great! I love hands on learning like this. It's the best way to get kids excited about learning. This takes me back to my own youth! I grew up playing with toys like this although these have taken it a step further and better! I did end up having my own horses and learning to be a trainer! I hope your daughter's love of horses continues to grow as well. What a fun way to learn! Schleich makes such awesome high quality products. I can see kids excited about learning with Schliech toys. 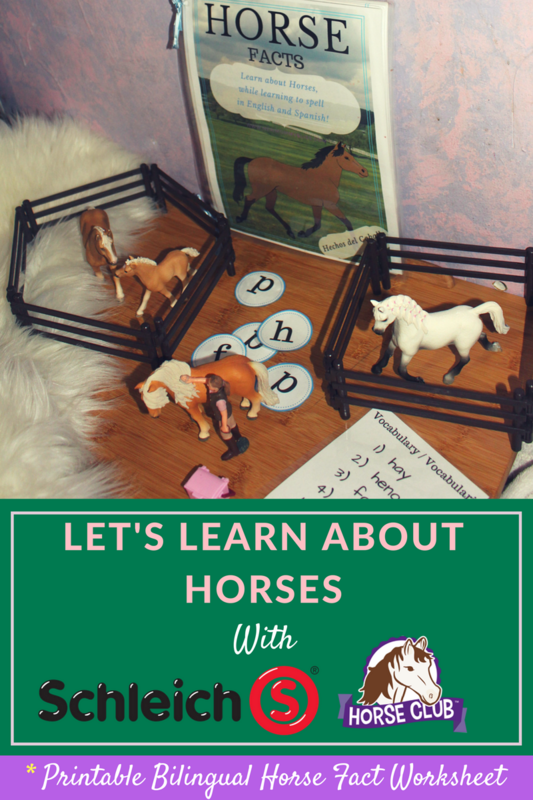 This looks a fun way to learn about horses! I think all little kids go through a horse obsessed stage and I love that!! Kids learn fast when they are playing and having fun. This is such a cute set and would make a perfect gift for horse loving children. My kids love Schleich figurines. One of their favorite Christmas presents last year as a Schleich savanna playset. I'm sure they would adore these horse toys. I think it's amazing that there are toys like this for the kids! It's nice that you created a printable along with it! It's definitely going to be more fun for the kids if there's an activity. 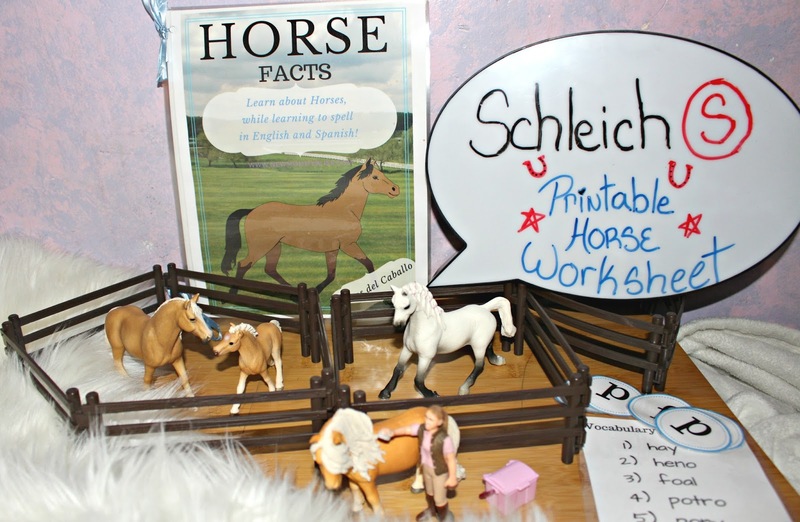 We love Schleich products, their figurines are great quality. 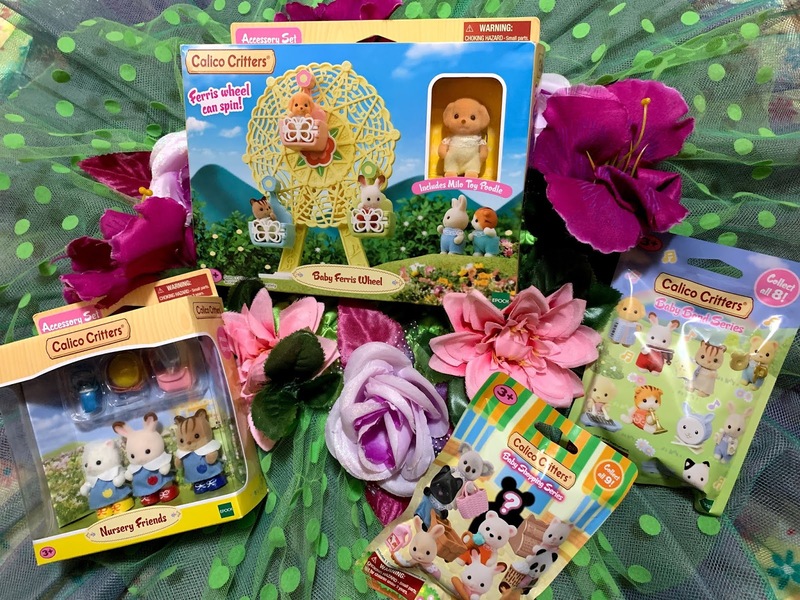 My kids absolutely love animals, and I'm sure they would love this or other animals from their line. I love how toys are a great way to open a discussion with your child. My son would enjoy playing with these but I am afraid he would want to go ride one after that. Not really sure where he could actually ride one though. 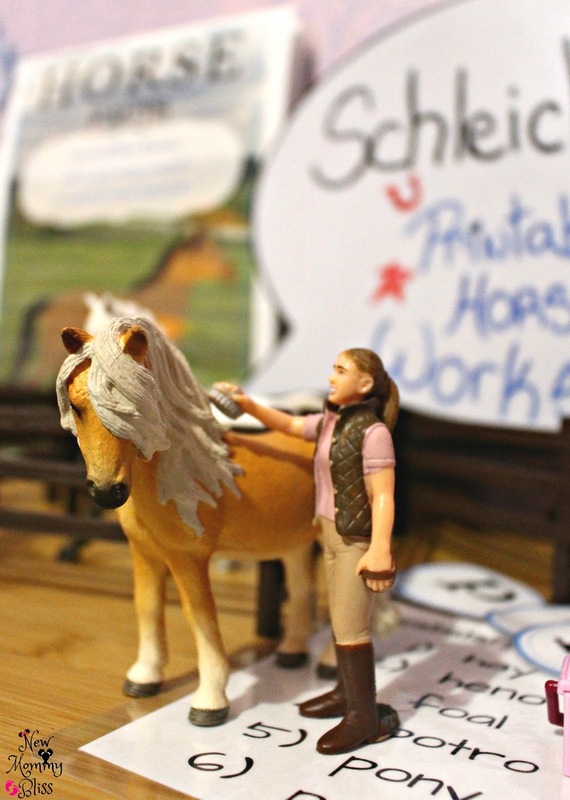 My daughter loves these Schleich horses too. They are so great for imaginative play. This looks so awesome! I have a niece who loves horses and think she would really like this! These are so much fun. I love how there are so man y great toy options for children nowadays. My grand kids love horses. I'm going to have to check this company out and print out the Bilingual Horst Fact worksheet as well. omg I LOVE this! I love everything and anything about horses. This is great thanks!